Boardman has undertaken the most significant update to its award-winning SLR (super light road) range since the lightweight platform’s introduction into the Boardman range back in 2012. 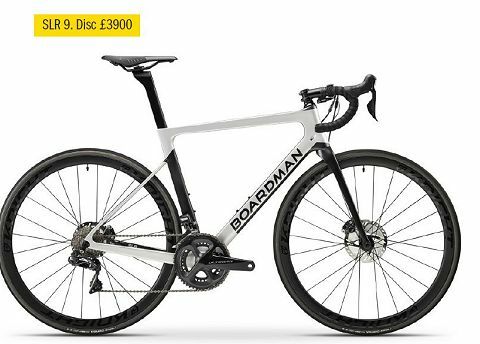 Developing a replacement for the SLR was never going to be an easy task: the old frame is Boardman’s best-selling carbon platform and over the years has collected plenty of accolades for its confidence-inspiring handling, efficient power transfer and geometry that trod the line between a race and a sportive bike which suited many riders. However, after initial investigations in the wind tunnel, it became apparent that the original SLR was lacking in its aerodynamic credentials. 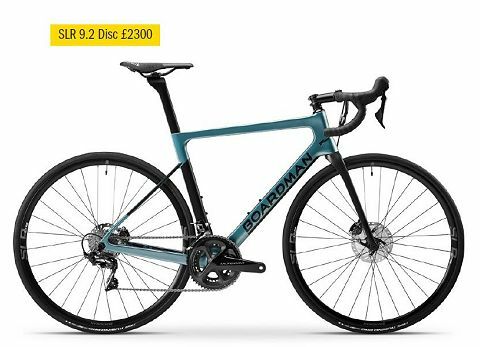 The previous frame was great for long, steep climbs where its low weight played to its advantage, but the product team at Boardman found that it was giving something away when it came to fast flat sections. So, work began over two years ago to capture the award-winning ride characteristics of the outgoing SLR Endurance yet make it aerodynamically faster. The new SLR’s geometry is designed to deliver a more comfortable position for longer rides compared to a traditional race bike. It provides a slightly shorter bar reach and 15-20mm more stack height without forcing the rider to sit up too high in the wind. After all, the rider makes up about 80% of aerodynamic drag, so being able to achieve the right position is crucial to going fast and an area where the design team were able to take advantage of the Performance Centre’s biomechanics and aerodynamic expertise. 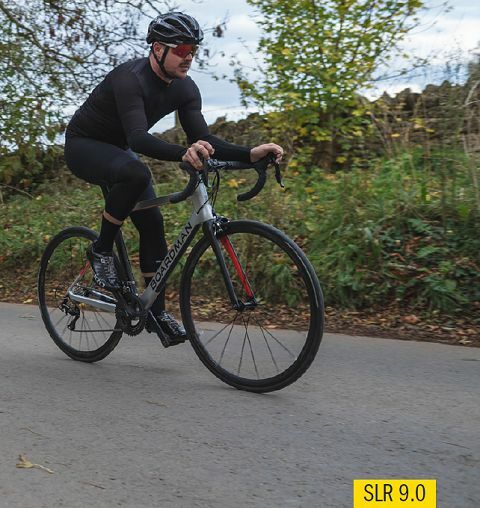 The oversized Press Fit 30 bottom bracket is retained and combined with stiff, box section chain-stays to ensure the bikes feel taut and sharp, transferring power from the pedals direct to the rear wheel. A completely revised fork pairs to the new frame and features shallow profile lower blades with a curved, tapered trailing edge to absorb vibration and impacts. Getting the fork right was crucial to the overall ride quality and handling of the SLR, and numerous iterations of fork designs and layups underwent testing before deciding on the final version. 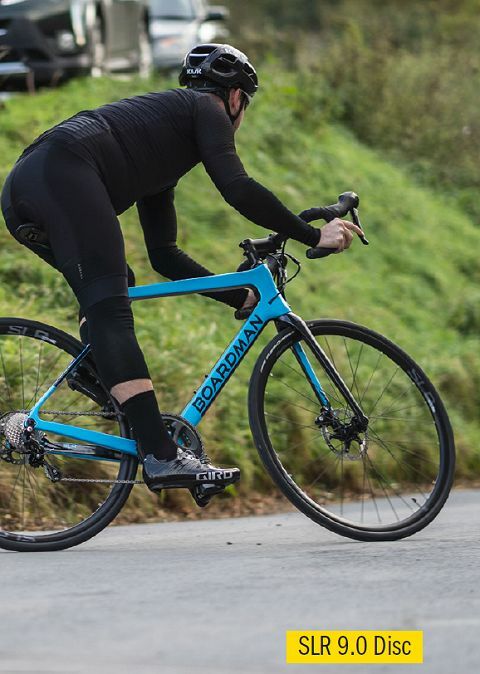 Development work and test riding for all Boardman bikes is done in the UK, which has resulted in some key features to make the SLR bikes enjoyable to ride year-round even on the most potholed of road surfaces. Rim brake bikes are fitted with 25mm tyres but have clearance for 28mm if required, and disc brake bikes come with 28mm tyres but with clearance for 30mm. Disc brake bikes also have hidden mudguard mounts, allowing riders to use their “best bike” year-round. With geometry, power transfer and ride comfort nailed, it was onto the next piece in the puzzle, ensuring the bike was as fast as possible. This meant looking at two areas: aerodynamics and weight. Taking advantage of the research and development that went into the AIR (aerodynamic road) range, the team knew that a deep section aerofoil tube shape would offer the best performance but came with a weight penalty. With lightness, an essential requirement for the SLR they had to come up with an alternate solution. 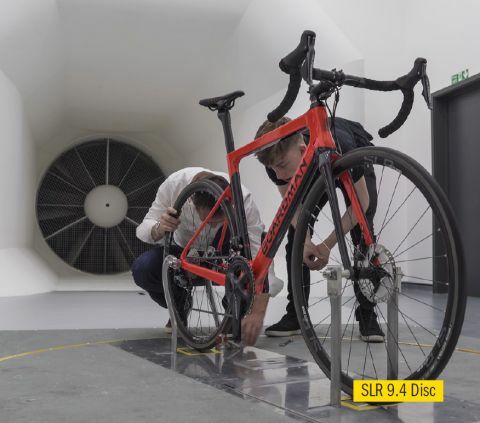 A comprehensive CFD research programme, combined with wind tunnel testing at the Performance Centre helped the R&D team develop tube profiles that have a broader truncated aerofoil shape vs the AIR platform’s narrow, deep tube shape. This improved the aero performance vs the old frame without compromising on stiffness and resulted in a raw frame weight of 790 grams for the rim brake C10 carbon layup models. Wind tunnel testing has shown an average 10 Watt saving vs the old SLR platform for riders travelling at 40 Km/h. 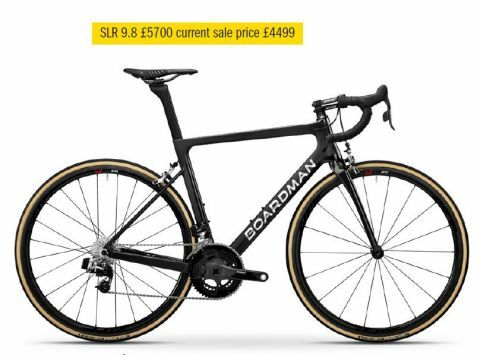 “Almost since we started as a company, the SLR has been a staple of the range and for good reason; it’s a brilliant bike. I’ve been personally involved with its evolution, all the way back to the original version that Nicole Cooke rode to victory in the women’s road race at the Beijing Olympics in 2012. Not many frames get that kind of debuts. Since then, we’ve tweaked and refined the design until eventually it was time for an all-new version. 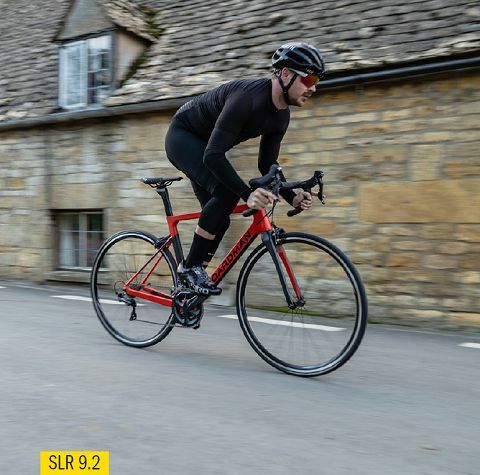 The 9 Series SLR range is now available in-store and online, featuring six rim brake and six-disc brake models including two women’s specific versions that utilise the same frame but with amends to the spec for better fit and comfort. The new SLR is also available as a frameset only option in both rim and disc variations. 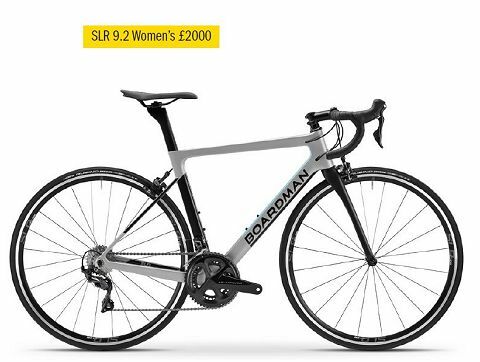 The range starts at £1500 for the SLR 9.0 and tops out at £5900 for the 9.8 Disc. Full details and specifications can be found online at www.boardmanbikes.com and can be seen in Cycle Republic stores nationwide and at the Boardman Performance Centre in Evesham as well as online via www.cyclerepublic.com.